"We as a group weren’t all on the same page about the titles either – there were several heated discussions about the inclusion of some of them (I’m looking at you, Batman), and the exclusion of others. Obviously, most of our Indigo Spotlight titles are there (not all), but some titles that were pitched for Spotlight unsuccessfully did make the cut here. 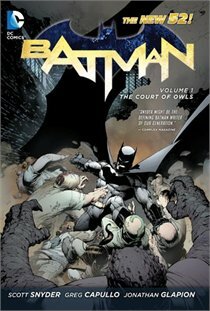 But back to Scott Snyder’s Batman: The Court of Owls. Yes, it’s there. Thank you to those of you who love its inclusion, and apologies to those of you who question it. Again, I’m the guy who nominated it – and I got some grief when I did. Truth of the matter is that I happen to think Scott Snyder is the best thing to happen to Batman since Christopher Nolan." I love that a graphic novel made the cut and I find it fascinating that there was apparent controversy to its inclusion. Graphic novels are still the underdog in the literary world and it makes me wonder what it's going to take for them to start getting the credit they deserve. There are some AMAZING graphic novels out there; in fact, when Time Magazine did their list of "All Time 100 Novels" they included 10 graphic novels. For anyone who has ever read any of them, you know that they are very worthy. 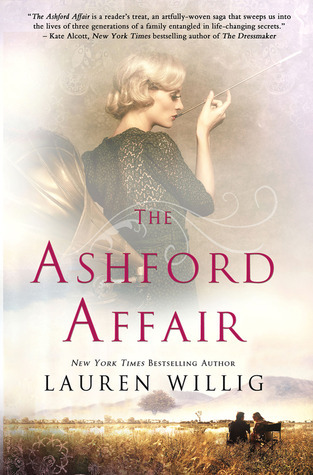 A really interesting literary issue to watch in the coming years! I work in a book store and everyday I see more and more people (both kids and adults) buying graphic novels and, as I mentioned earlier, there are some really good ones out there! The stories are great, the art is beautiful, and they often take just as much time and energy to read as a good novel.